​A lot of pediatric dentists offer different kinds of sedation options for children. Each type has its own specific advantages. To determine the right kind of sedative to be used on your child, the dentist will have to go through his or her medical history. This is to determine whether your child has allergies or certain medical conditions. The dentist will also inform the patient and the parents about the entire process – what will happen and how long will the procedure take. Lastly, the dentist will gauge the child’s comfort level. Conscious sedation or minimal sedation is the most common method that dentists use, especially pediatric dentists. They will also conduct different behavioral management techniques to make your child relax and feel less anxious. The whole purpose of sedation dentistry is to give premium dental care treatment to kids who are both cooperative and uncooperative. The oral sedative medication or nitrous oxide sedation can either be used depending on the patient’s level of nervousness and anxiety. The kind of dental procedure also must be taken into consideration. Nitrous Oxide, commonly referred to as “Laughing Gas”, works by relaxing the patient in a quick manner. It induces a sense of happiness and euphoric behavior. It works rapidly, painless to administer and wears off within a matter of minutes. Before the dentist removes the mask from your child, he or she will first give your child oxygen to inhale for a few minutes. This will ensure that all of the nitrous oxide will be removed from your child’s system. Oral sedatives on the other hand comes in a variety of forms. There are tablets, pills and liquid sedatives. All of these can cause drowsiness to the patient. If the dentist recommends using oral sedatives, he or she will require the parents to prepare their kids before the scheduled appointment. It can be quite difficult to use sedation treatment in children with psychosomatic behavioral issues and/or an inflexible temperament trait. This often leads to sedation fail in kids who are receiving dental treatment. In these cases, it’s crucial for the patient to be properly evaluated by the dentist to ensure the treatment success. Pediatric dentists should be able to manage the child’s pain threshold and anxiety issues at an early stage. Overall, sedation can help to relax your child while removing any pain or discomfort which they may feel during the dental treatment. 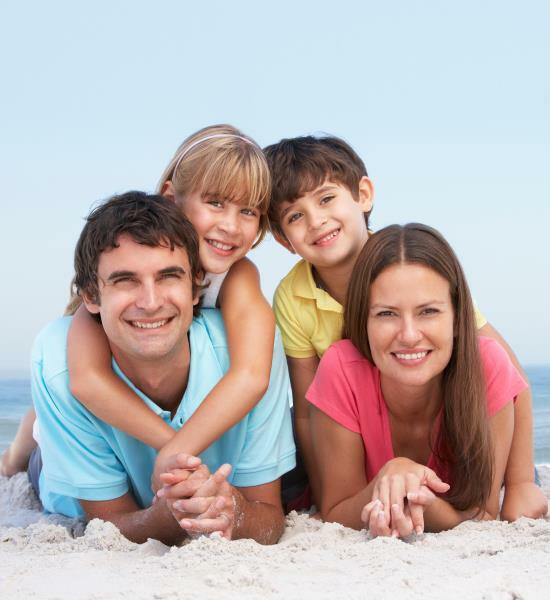 Read more information here about sedation dentistry for kids.